It's Time for the Westchester Battle of the Bands! We're happy to announce that we are Super Fan Sponsors of this SUPER FUN fundraiser for Westchester Elementary. You can go on over to our Facebook page for your chance to win two tickets valued at $100 - CLICK HERE FOR YOUR CHANCE TO WIN! We're just as excited about the judges as we are the performers this year. It's sure to be a memorable night. The event will take place At Avondale Towne Cinema. This year's contenders are listed below and you can read about them HERE. 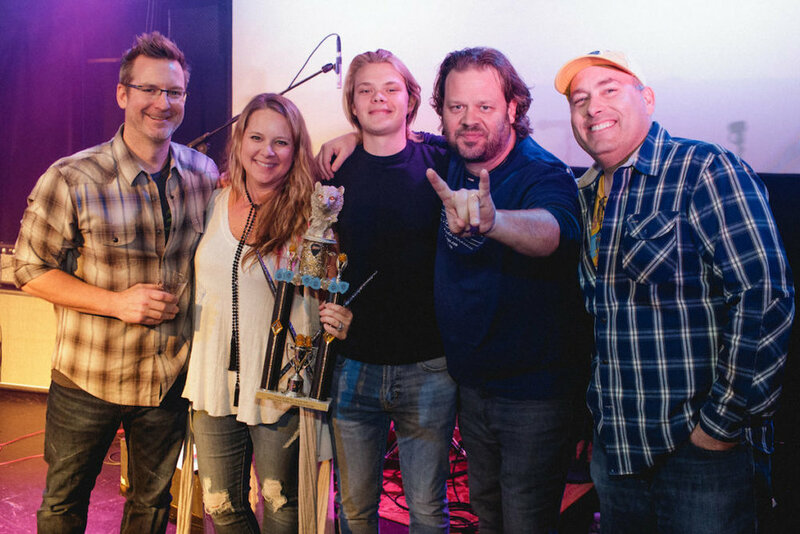 Battle of the Bands is a high-energy, adults-only, on-your-feet, dancing good time that raises money for the students and staff of Westchester Elementary School. Each band will perform four songs, with the winning band playing a two-song encore set. Show your support by entering to win the GIVEAWAY and inviting all your friends. We'll see you on our Facebook page, and hopefully at the show! Special thanks to Meredith Mlynar Burris and Kelly Brooks for organizing and hosting this awesome event.